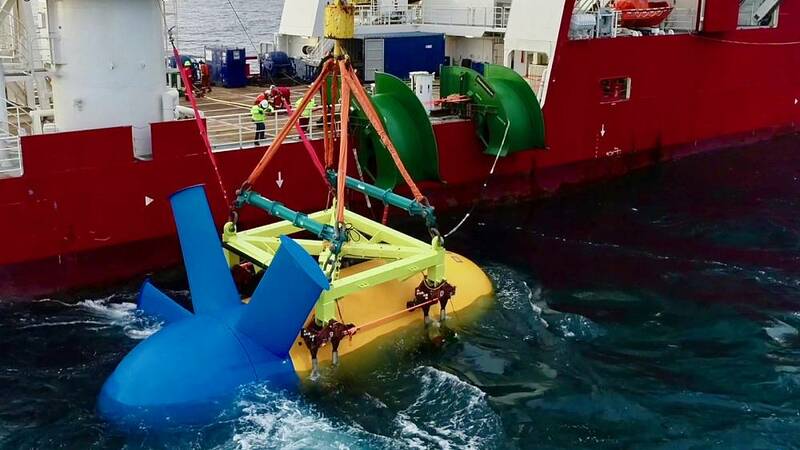 MATES’ objective is to develop a skills strategy that addresses the main drivers of change in the maritime industry, in particular shipbuilding and offshore renewable energy. Both sectors are strongly linked and require new capacities to succeed in an increasingly digital, green and knowledge driven economy. The Conference is organized by the Faculty of Navigation of the Gdynia Maritime University and The Nautical Institute. During the MATES Strategy Validation workshop, the presenters will provide a general overview of the shipbuilding and the off-shore renewable energy sectors. They will discuss industry skills needs and technological challenges as paradigm shifters, leading to future scenarios and action lines to overcome capacity shortages. 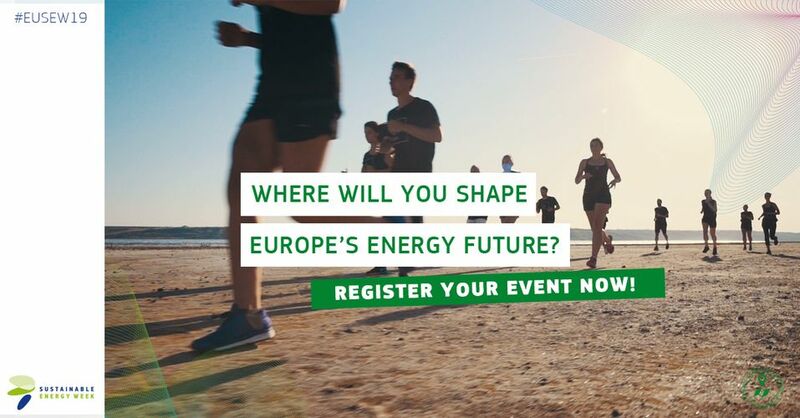 If you work in the shipbuilding or offshore renewable energy sector, or you are an interested party in the fields of industry, education or public administration, you are invited to join us at the MATES workshop. MATES partners have held a number of workshops over the past few months, engaging with stakeholders and experts to validate baseline reports and to decide upon the future direction of the MATES strategy. 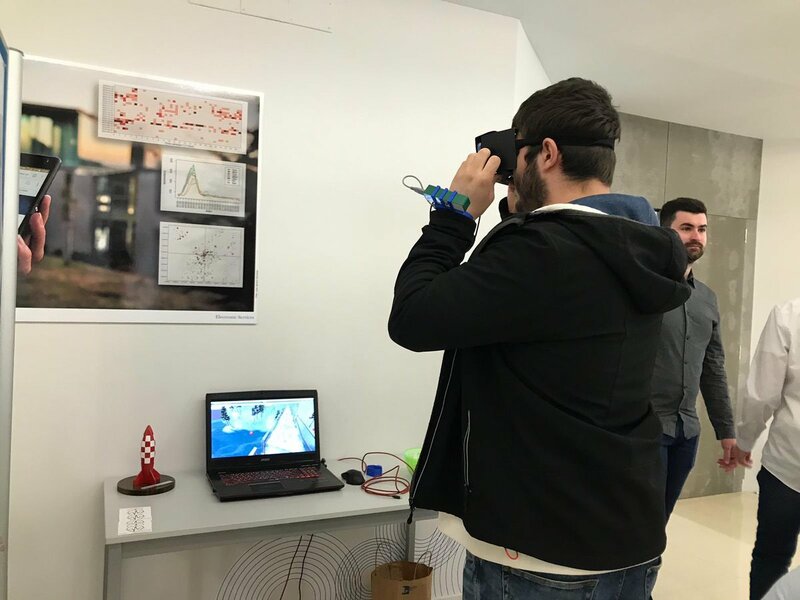 The MATES Project is part of a European drive called the New Skills Agenda, aimed at reducing the mismatch between the skills people are taught and the skills required to meet the needs of rapidly changing labour markets. 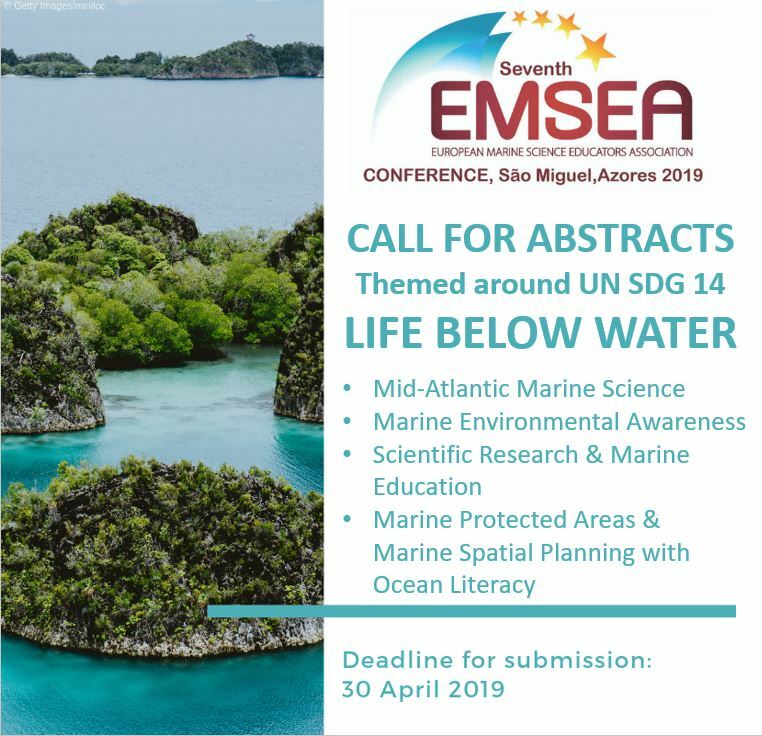 ONLY ONE WEEK LEFT TO SUBMIT AN ABSTRACT for #EMSEA2019! Themed around @UN_SDG #14 Life Below Water, if you've got a marine education project you want to share, get in touch! 📢 Call for papers: "Understanding #skills demand in a changing world"